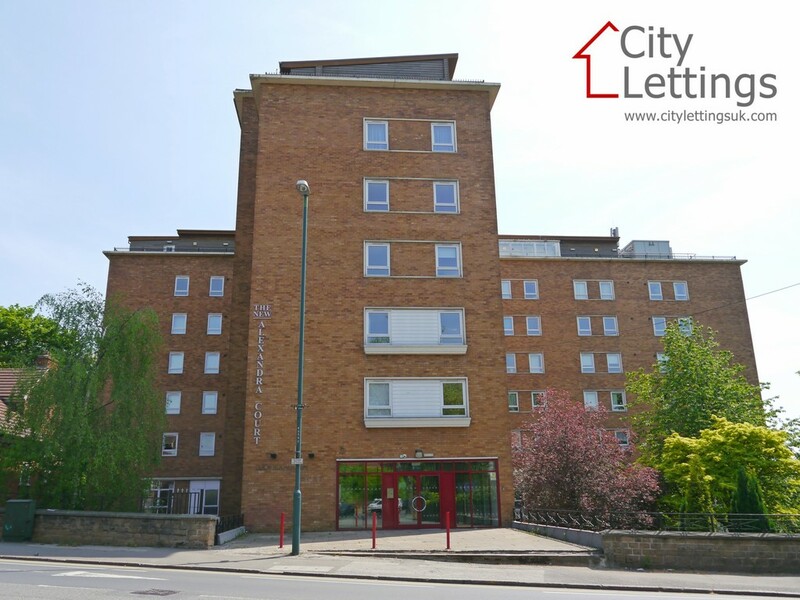 City Lettings 0115 9502172 are pleased to be offering a good size double bedroom apartment located in the popular New Alexandra Court development which offers easy access to the City Centre. 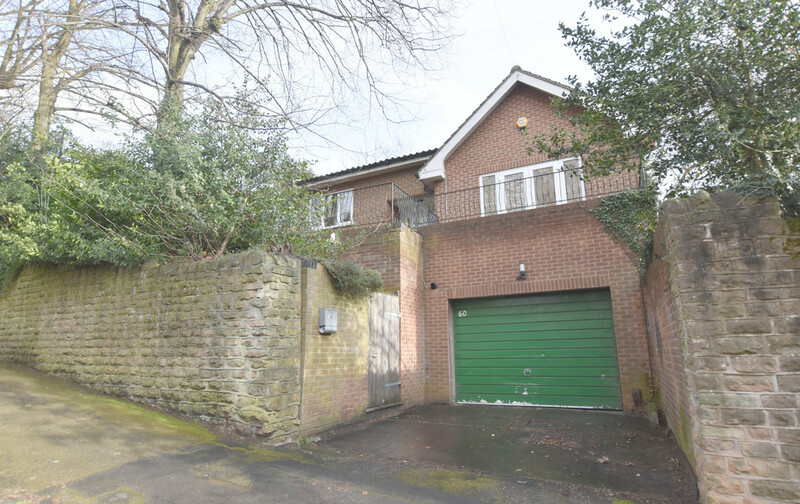 Comprising of a good size open plan living/ kitchen, separate double bedroom, modern master bathroom. 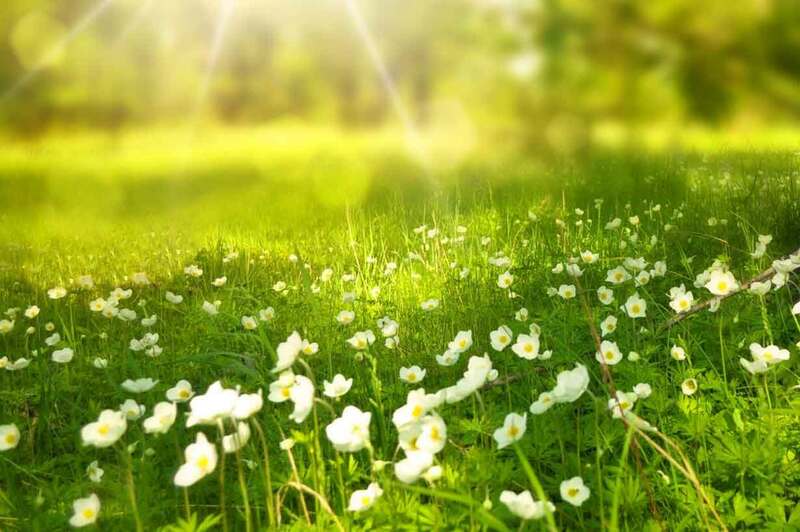 Agency fee £ 250 + Vat No additional fees required. 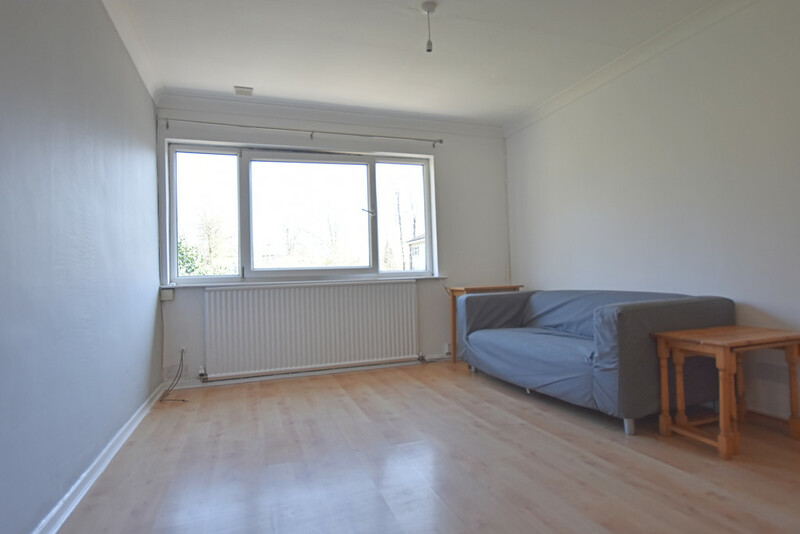 City Lettings 0115 9502172 are pleased to be offering a large self contained double bedroom flat. Currently being renovated throughout. Comprising of a large living/ dining room. Brand new separate fitted kitchen. 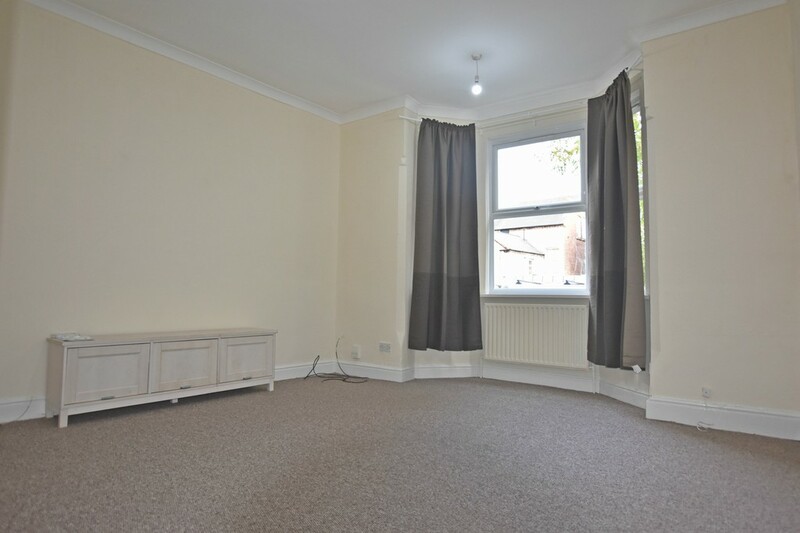 Good size double bedroom with large built in wardrobe. Brand new modern bathroom. Off street parking. 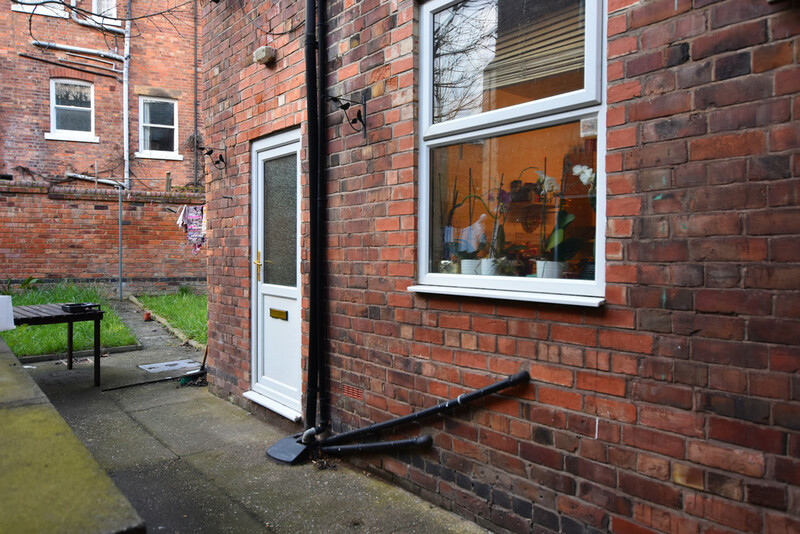 Very easy access to the City Centre. Agency fee £ 250 + Vat. City Lettings 0115 9502172 are pleased to be offering a good size 2 double bedroom flat located in the popular Malcolm Close development, large open plan living/ kitchen/ dining room, separate modern kitchen, good size master bathroom, 2 equal size double bedrooms, secure off street parking, walking distance to the City Centre, fully furnished to a good standard, wooden floors, quiet location, viewings highly recommended. Agency fee £ 250 + Vat No additional fees required. 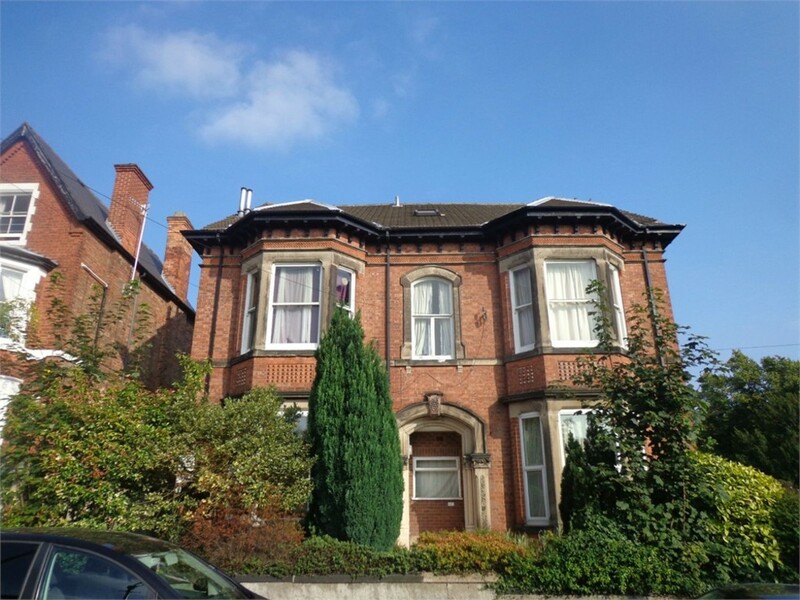 City Lettings 0115 9502172 are pleased to be offering a large 2 double bedroom ground floor flat located in a lovely Victorian conversion in the heart of Mapperley Park. 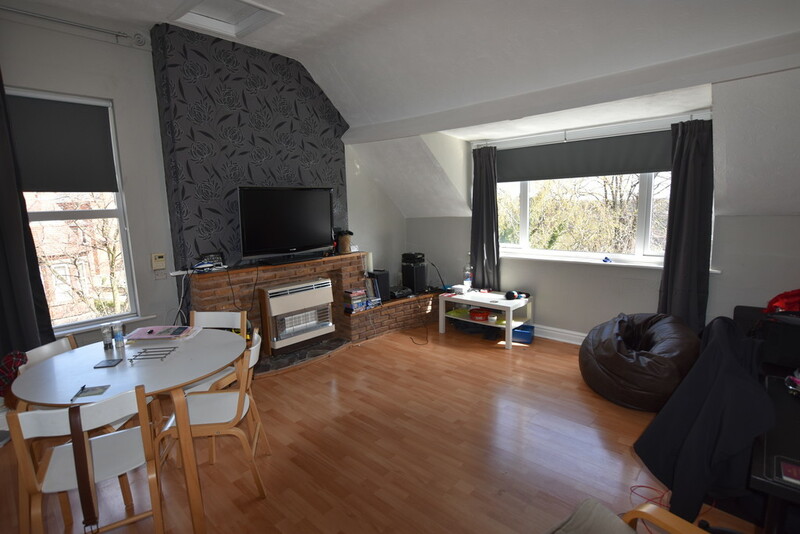 Comprising of a large living room with high ceilings & bay window, separate fitted kitchen, 1 modern master bathroom with shower over bath, large master bedroom with built in wardrobe, 2nd room smaller, double glazed, new carpets & decor throughout, white goods, very easy access to the City Centre, quiet location. Agency fee £ 250 + Vat No additional fees required. City Lettings 0115 9502172 are pleased to be to be offering a large 4 bedroom detached bungalow located in the extremely desirable area of Mapperley Park, comprising of a very large living room with French doors leading to private balcony, separate dining room, very large modern kitchen with white goods including dishwasher, 2 good size double bedrooms, 1 3/4 & 1 smaller, new modern decor throughout, extremely large garage, driveway. New gas combi boiler & double glazing. 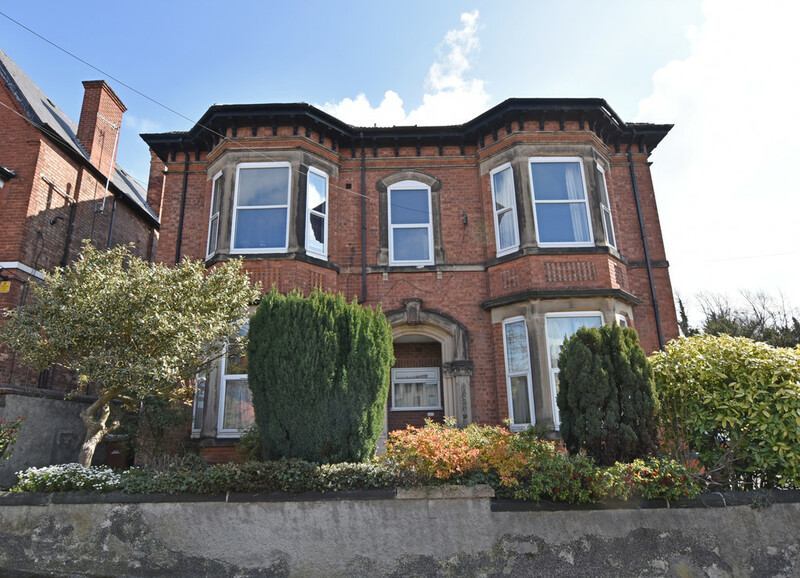 Very easy access to the City Centre, City Hospital, viewings highly recommended. Agency fee £ 250 + Vat No additional fees required.